IRS Problems…Where they come from and how to resolve them. 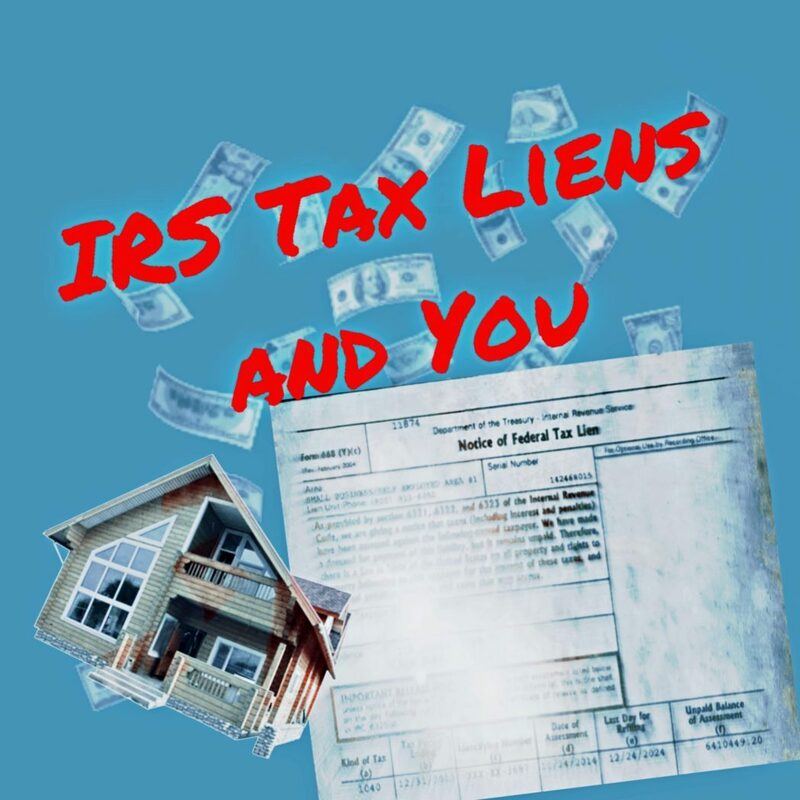 What is an IRS Tax Lien? Get Federal Tax Lien Help. Are you being audited by the IRS? Get tax audit help immediately!!! !